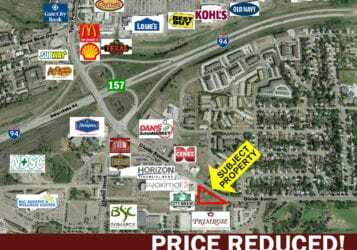 Awesome opportunity to own a condo in a medical complex! 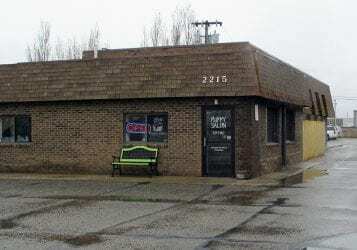 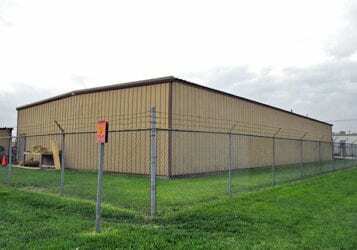 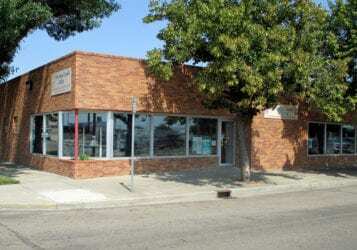 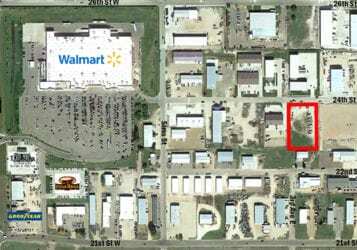 107,111 SF (2.46 Acres) commercial lot ideal for office, restaurant or retail use! 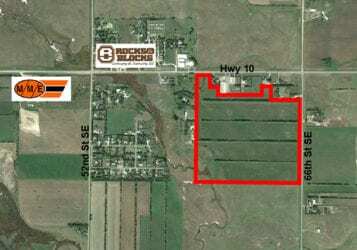 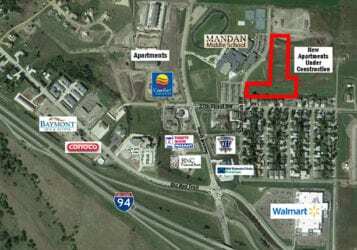 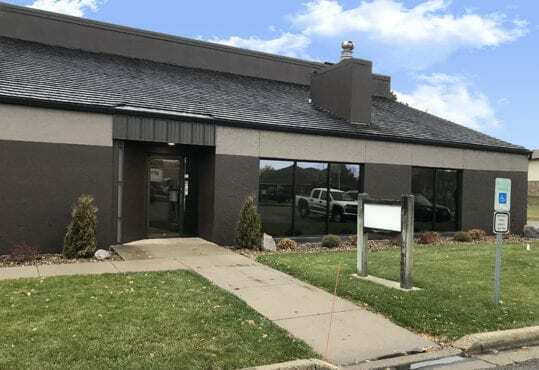 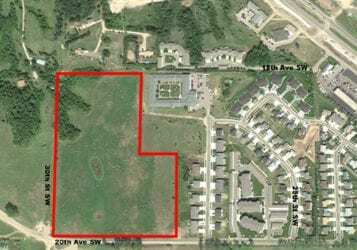 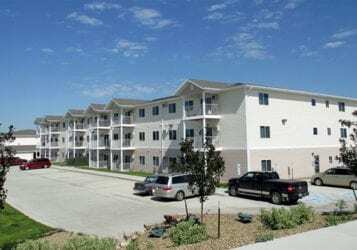 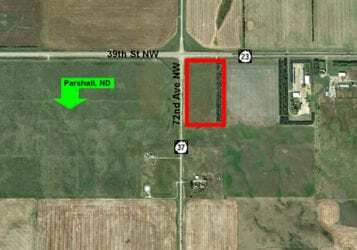 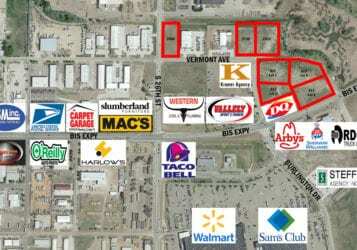 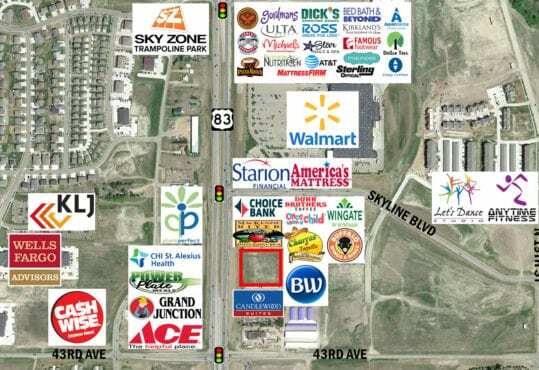 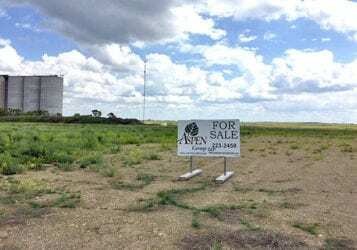 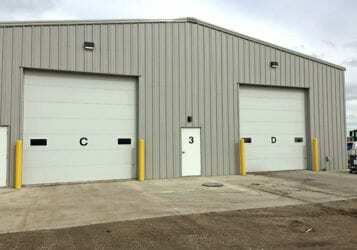 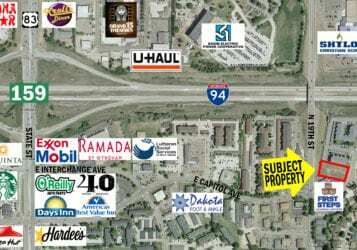 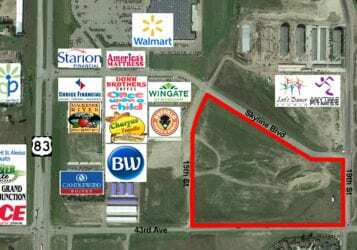 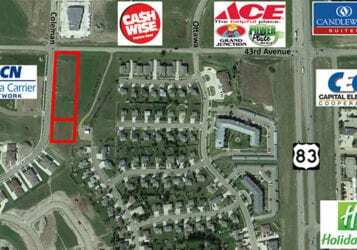 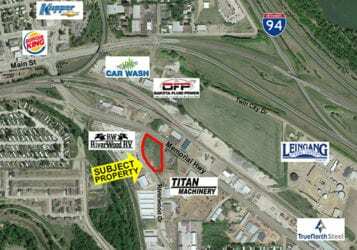 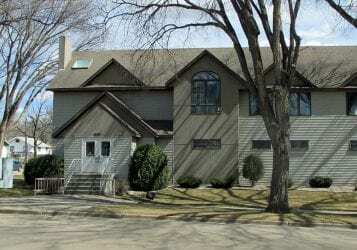 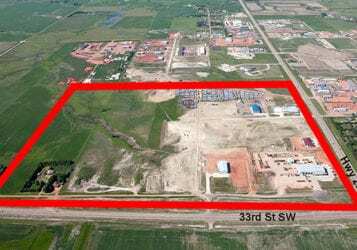 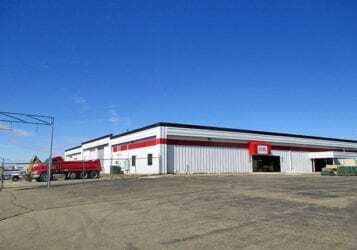 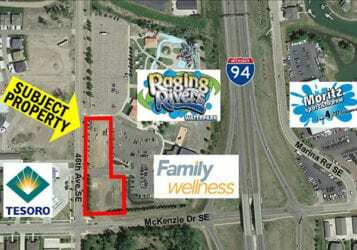 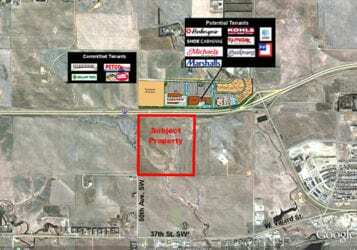 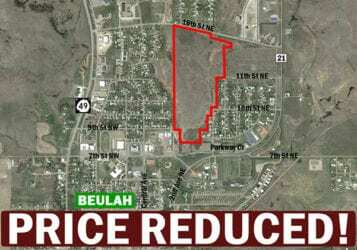 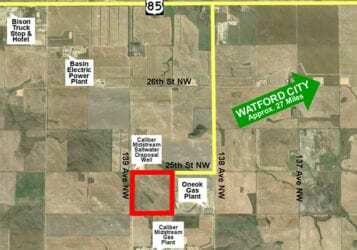 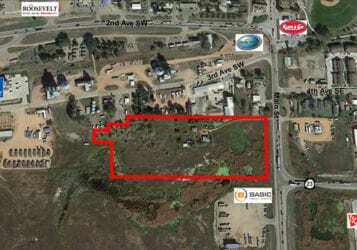 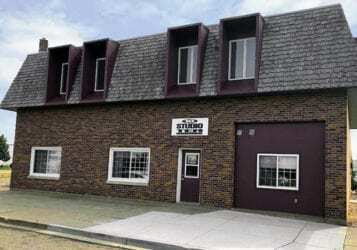 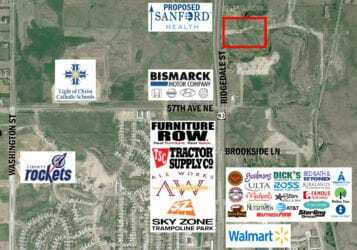 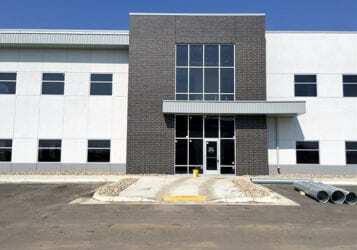 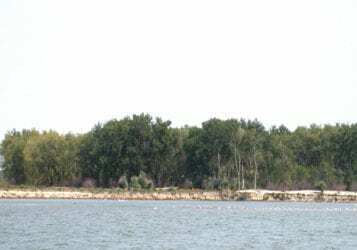 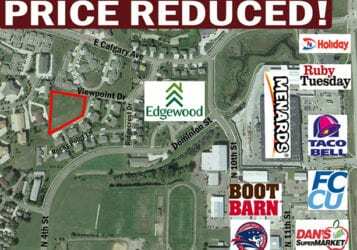 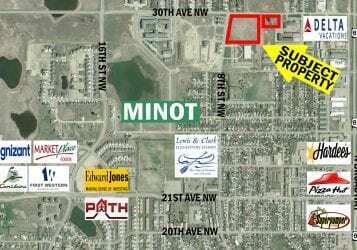 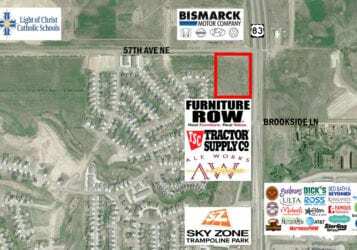 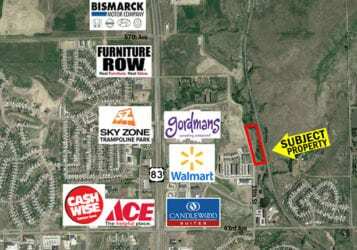 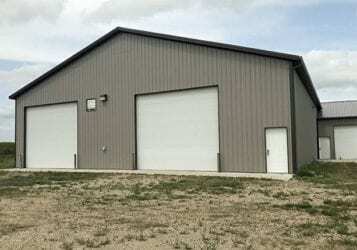 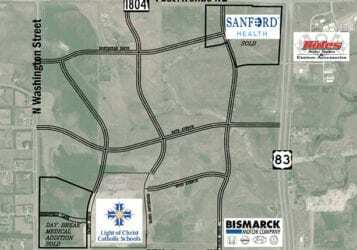 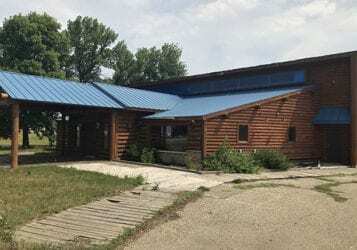 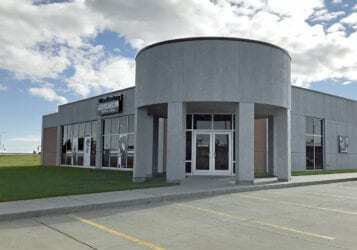 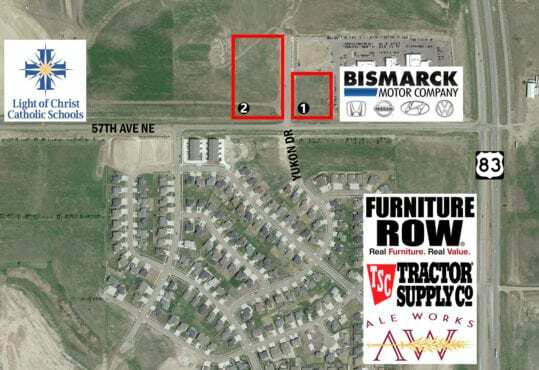 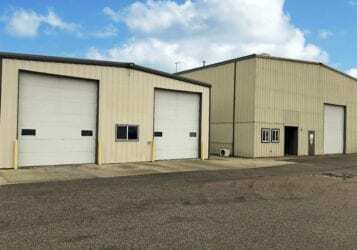 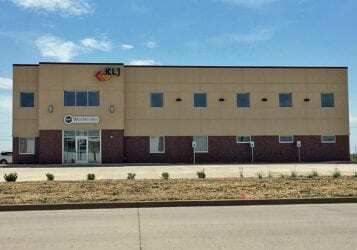 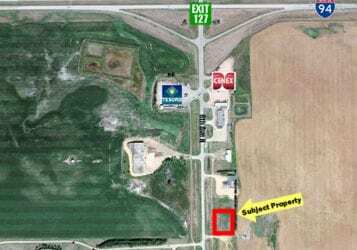 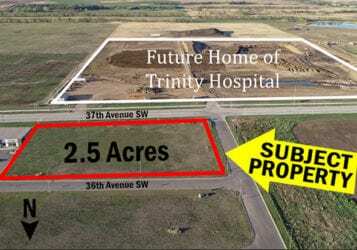 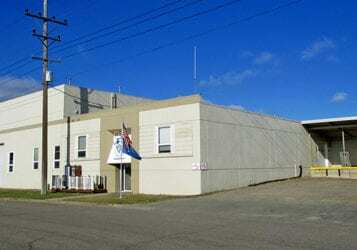 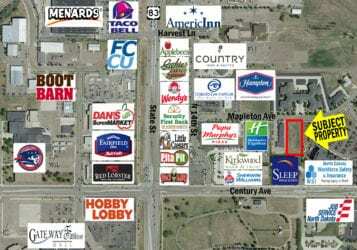 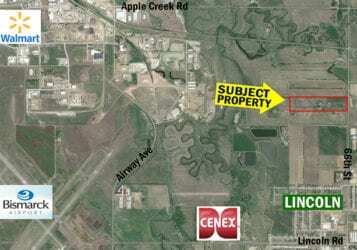 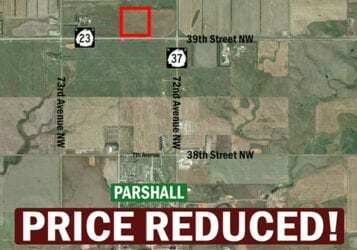 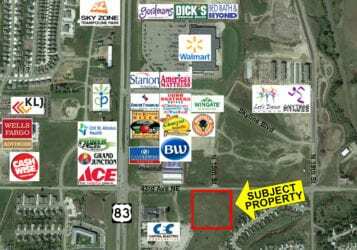 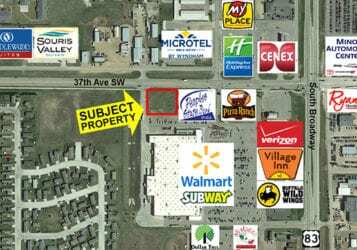 Prime Development Land in North Bismarck! 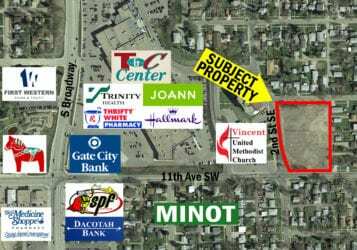 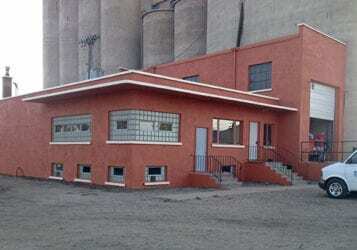 Washington St., Hwys 1804, 83N, 57th Ave.
3548 & 3560 Viewpoint Dr.
Energy Dr. & Villard St. E.